Three layered toilet paper is made of cellulose paper. Paper is perforated. Diameter of core is 44mm. Paper is suitable for common toilet paper dispensers. 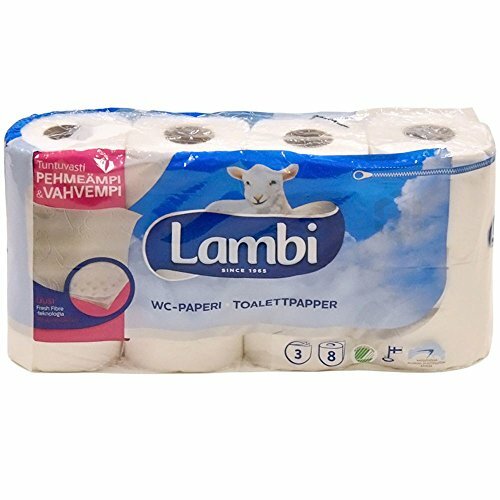 If you have any questions about this product by Lambi, contact us by completing and submitting the form below. If you are looking for a specif part number, please include it with your message.